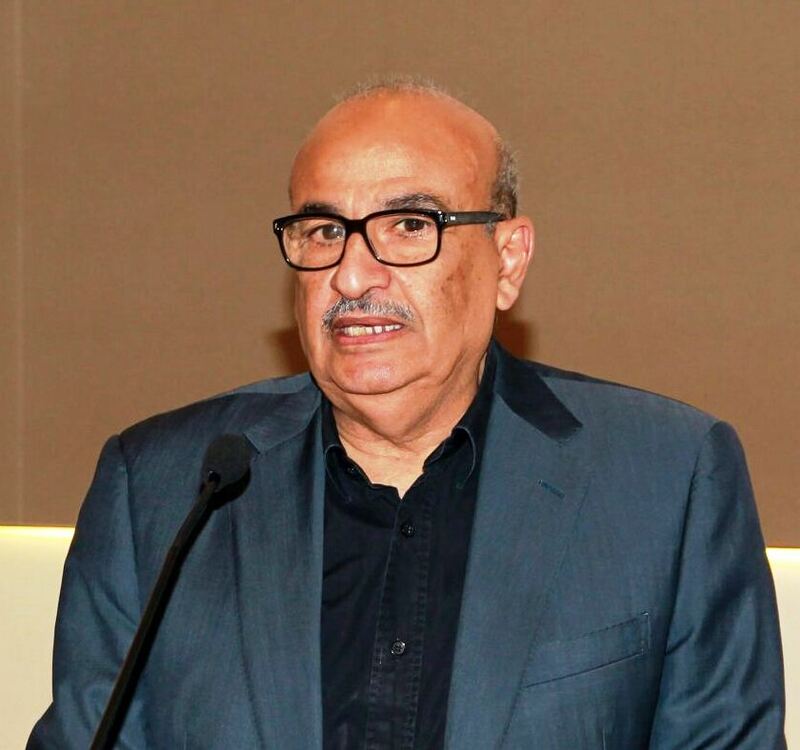 Bahrain Technology Companies Society (BTECH) announced that the Information & eGovernment Authority (iGA) is the Strategic Partner of ‘SmartSec’ for the Information Security & Blockchain Conference 2018 held in Bahrain on 4th & 5th September in Four Seasons Hotel under the patronage of the Minister for Electricity and Water Affairs, Dr. Abdul Hussain Bin Ali Mirza. “Such cooperation comes as part of Authority’s keenness to raise information security and electronic risks awareness for both government and private sector employees, maintaining the security and confidentiality of information within government and private entities as well as institutions against the risks of piracy, penetration, cyber-crimes, extortion and information dissemination,” stated Information & eGovernment Authority CE Mr. Mohammed Ali AlQaed. Mr. AlQaed pointed-out that Bahrain’s advanced position on the international indicators of communications infrastructures and information as well as the continued expansion of eGovernment services require tremendous efforts to ensure access to data, confidentiality, safe use of modern technology and handling risks associated with protection. He also highlighted that SmartSec Conference would establish a strong support for national efforts in this arena. From his end, Chairman of BTECH Mr. Ubaydli Ubaydli explained the importance of this partnership between iGA and SmartSec so as to keep abreast with the latest information on cyber-security, maintain Bahrain’s leading positions in this sector, highlight the importance of information security along with the laws and regulations governing it. Mr. Ubaydli pointed-out that the conference supports digital transformation efforts in governments and private entities by ensuring a safe transition to use modern technologies such as cloud computing and big data. SmartSec, organized by BTECH in corporation with Worksmart, aims to explore and localize the best global practices in Information Security. 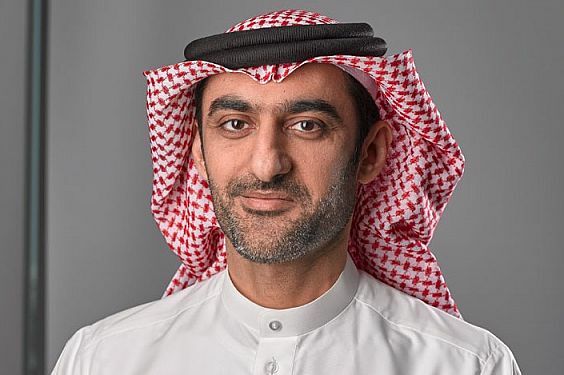 Noting an accelerated approach of public and private institutions in Bahrain to use modern technologies such as cloud computing which leads institutions to face challenges of maintaining data security. SmartSec focus on information security – including economic and social security, together with bridge all technical gaps that may lead to hacks and extortions.